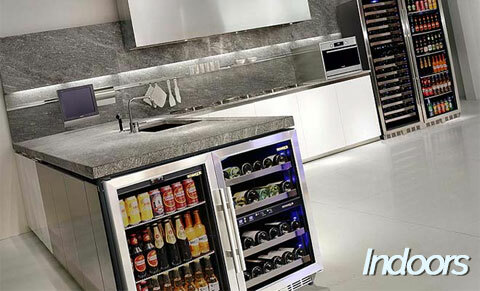 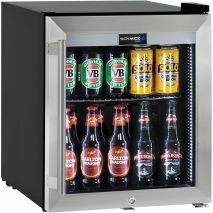 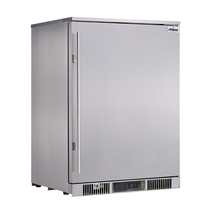 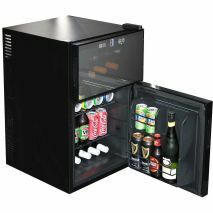 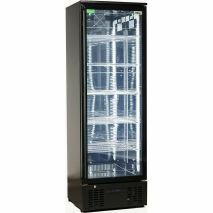 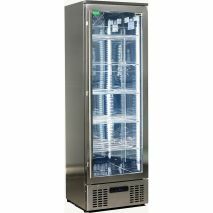 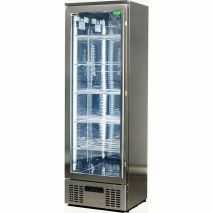 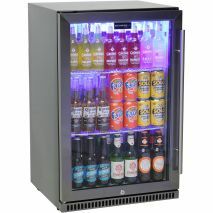 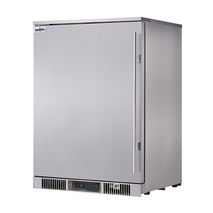 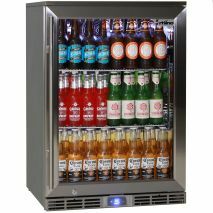 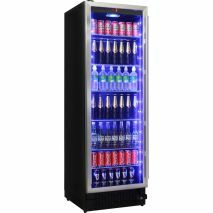 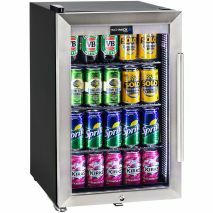 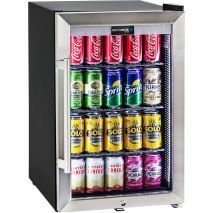 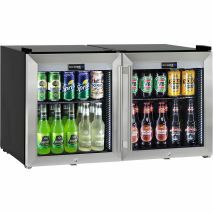 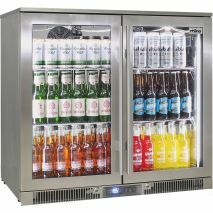 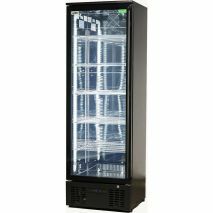 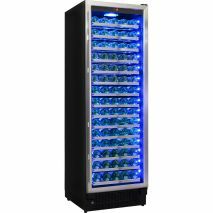 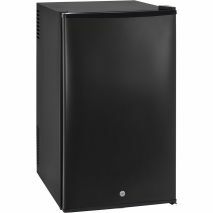 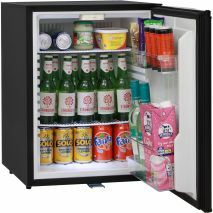 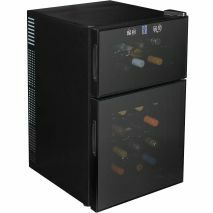 We are market leaders in regard to innovation, design and energy efficient bar fridges with many products being made to our specifications and aesthetics to suit the Australian market. 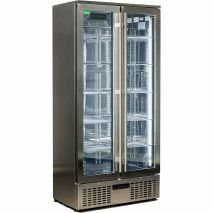 Engineering our own units how we want to and not accepting factory standard specification means longer life span and better energy consumption. 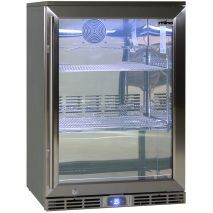 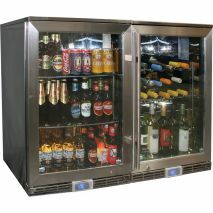 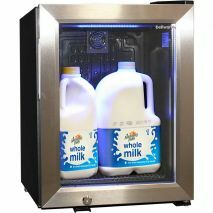 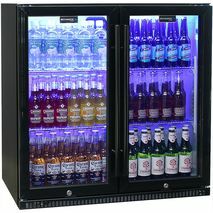 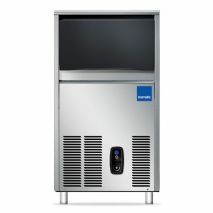 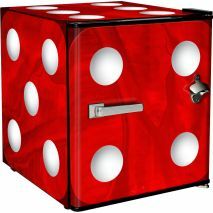 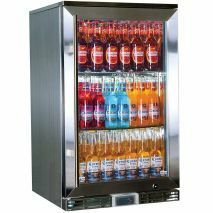 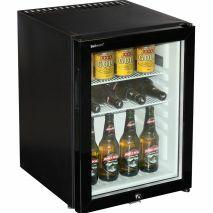 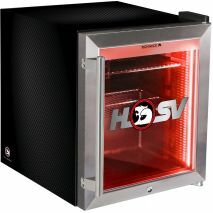 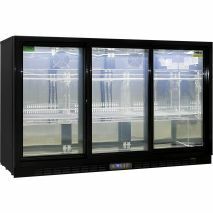 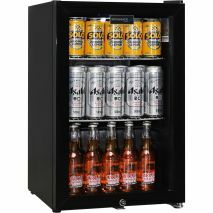 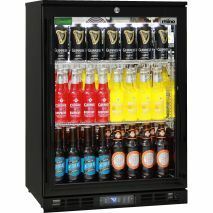 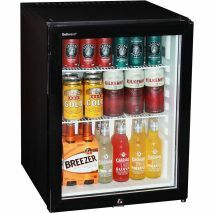 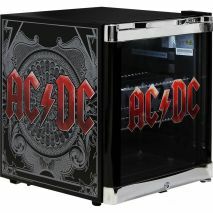 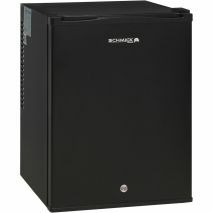 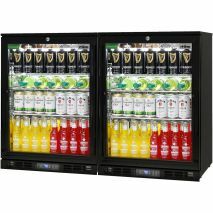 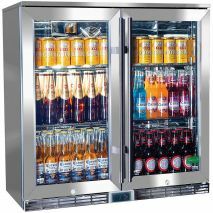 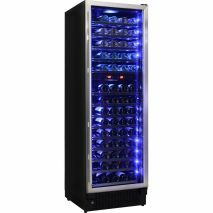 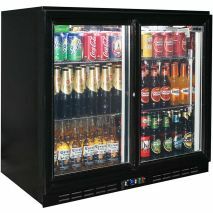 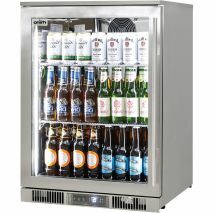 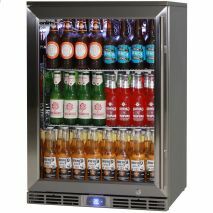 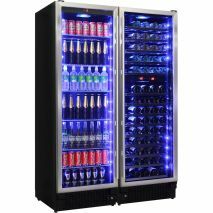 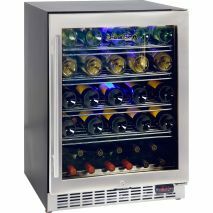 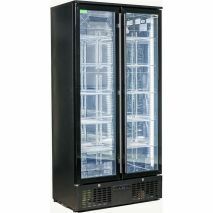 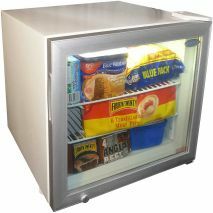 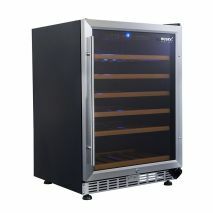 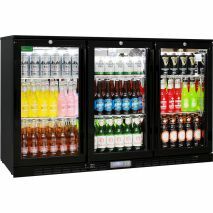 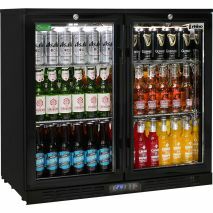 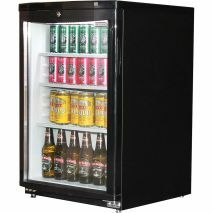 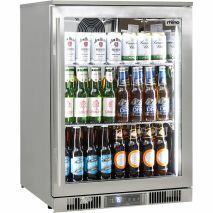 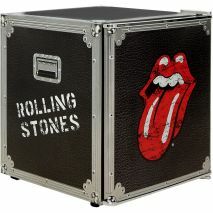 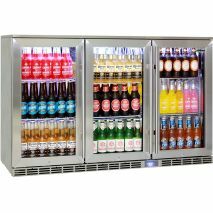 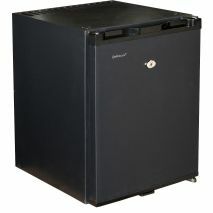 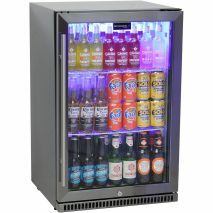 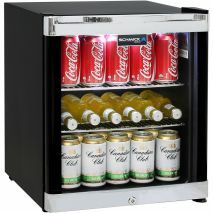 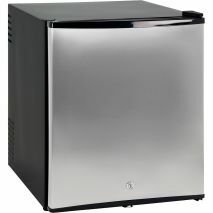 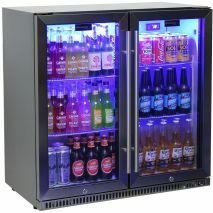 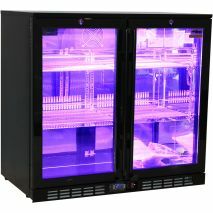 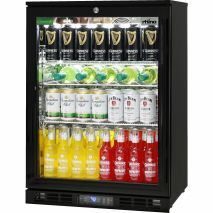 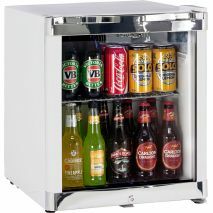 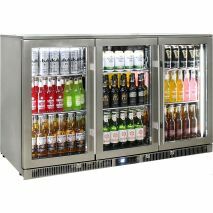 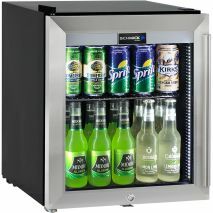 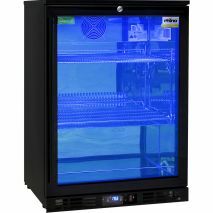 Explore our huge range of quality made outdoor alfresco, commercial, quiet and speciality type glass door bar fridges.